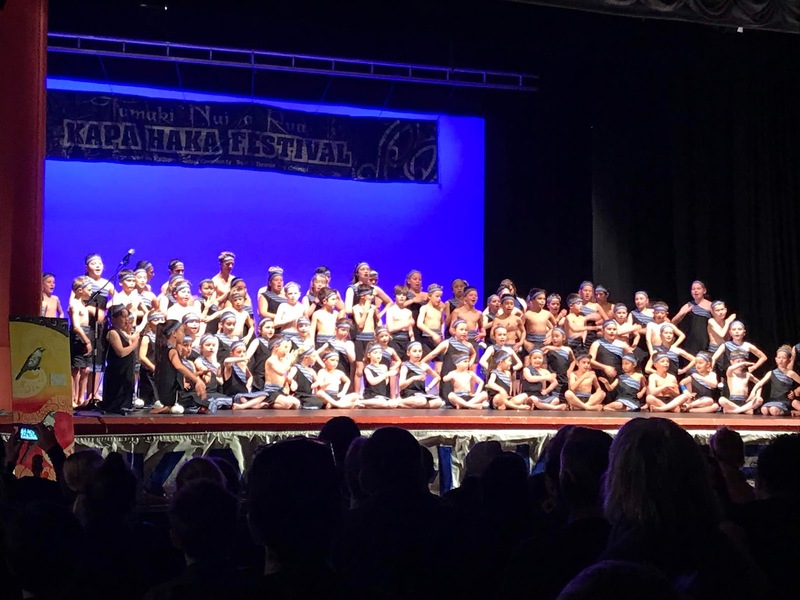 On Friday Ruahine School's Kapa Haka performed at the Tamaki Nui a Rua Kapa Haka Festival. 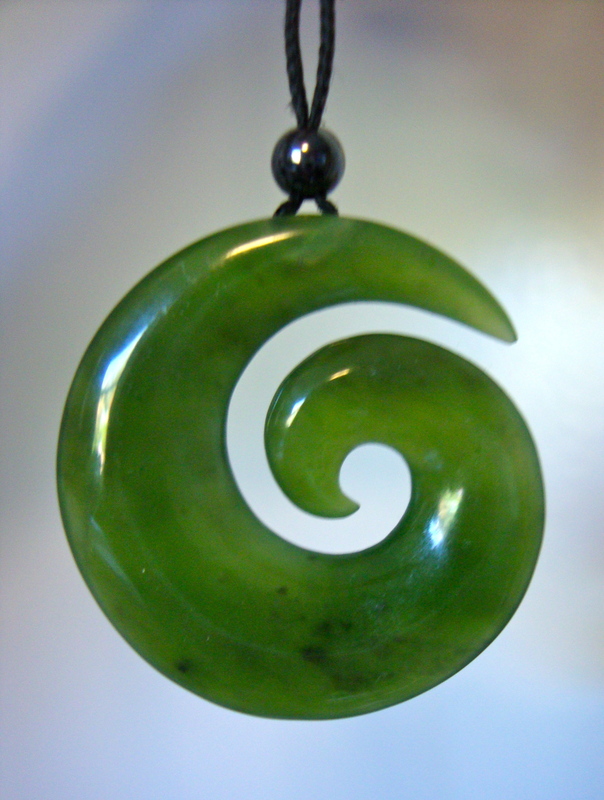 The group was made up of over 2 thirds of our school, with a huge number of Pounamu Team. We were sensational! Every single child was respectful, oozed pride and mana and everyone had a great day! 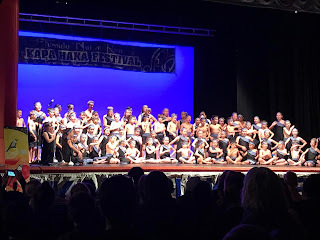 It was so nice to take such an awesome bunch of ROCKERS to this festival to share our talents with the wider community! Well Done to Mrs Gibbs and Miss Bourke for all their hard work and expertise! You both ROCK!